Typical dental x-rays can be a tedious and uncomfortable process. Numerous individual images are required to cover the entire mouth, which allows for too much cranial exposure to radiation. Also, traditional x-rays only focus on your teeth with no way to enhance the images, making it almost impossible to study the surrounding bone structure, bone density, tissues, and nerves for diagnostic purposes. But times are changing and the newest advances in 3-D imaging and digital technology are taking the dental industry by storm. Here are just a few of the remarkable ways 3-D dentistry is changing the way family dentists in St. Louis take care of your teeth. 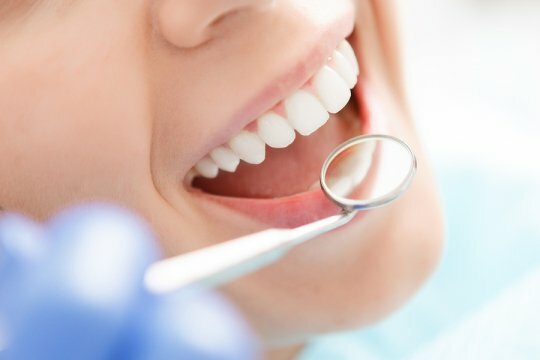 Instead of interpreting two-dimensional information to diagnose tooth and gum conditions, 3-D dentistry allows dentists to see a much clearer picture of what is going on in your mouth. All you have to do is sit in a chair while the scanner moves in a complete circle around your head, gathering data all along the way. Then, the dentist can instantly call up any image, view it from all angles, and enhance or modify it. These 3-D images can show fractured roots, accessory canals, nerve placements, the density and structure of surrounding bones, and even early signs of gum disease. With all of this information at their fingertips, dentists can more accurately diagnose any potential conditions and create a more effective dental treatment plan. Painless dentistry is within reach using the latest advances in 3-D imaging. In its simplest form, 3-D dentistry can show dentists where nerves are located, thus allowing them to steer clear during dental procedures. 3-D images can also help dentists pinpoint the appropriate size, type, and placement for dental implants, reducing the likelihood of painful problems further down the road. 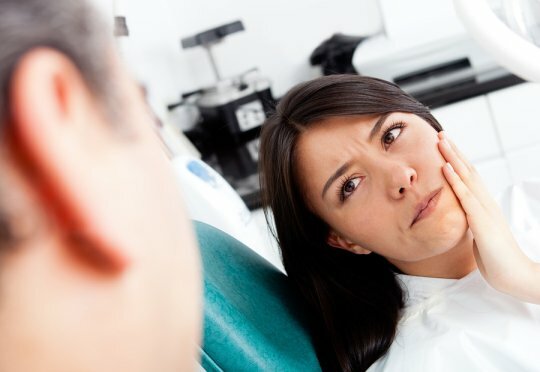 Tumors, oral diseases, or impacted teeth can be identified and dealt with in the early stages, and any necessary surgical procedures can be mapped out from start to finish in order to maximize efficiency and reduce recovery times. Long gone are the days where dental implants and natural-looking crowns took weeks or even months to install. Now, an experienced dental team can transform your smile in just a day with the latest advances in 3-D dentistry. The transformation process begins with a non-invasive 3-D photo scan, which is then optimized or enhanced by the dentist and transferred to an on-site milling device. Since the entire process is completed in one day, there is no need for painful temporary crowns or messy impressions, and the end result is a custom restorative device made from color-matching ceramic that is indistinguishable from your existing teeth. Not only is 3-D dentistry giving dentists a more detailed view of the mouth and skull, but it has also led to more accurate diagnostics, advances in painless dentistry, and transformative same day crowns or dental implants. For more information on how West Coast Dental utilizes 3-D imaging in their outstanding dental services, give us a call at (314) 821-2712!